Marcello Malpighi was an eminent Italian physician and biologist. Widely regarded as one of the founders of microscopic anatomy, he made crucial contributions in the fields of physiology, practical medicine and embryology. Born on March 10, 1628 in a rich family of Crevalcore, Italy, Marcello Malpighi started attending University of Bologna when he was only 17. 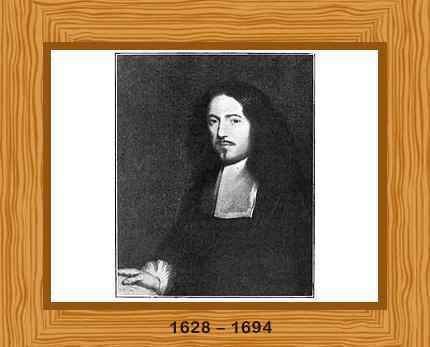 He received doctorates in both medicine and philosophy in 1653. Marcello Malpighi was one of the first scientists to use the newly invented microscope for studying tiny biological entities. He analyzed several parts of the organs of bats, frogs and other animals under the microscope. Malpighi, while studying the structure of lungs, noticed its membranous alveoli and the hair-like connections between veins and arteries, which he named them as capillaries. The discovery established how the oxygen we breathe enters the blood stream and serves the body. He was also the first person to study red blood corpuscles and the mucous layer under the epidermis. Malpighi gained worldwide acclaim when Royal Society published his findings. Malpighi’s study of the life cycle of plants and animals were quite influential to the subject of reproduction. He extensively studied the transformation of caterpillars into insects, chick embryo development and seed development in plants. Malpighi is also considered to be the founder of modern anatomy. His contributions were very important and groundbreaking. Marcello Malpighi was appointed a Papal physician in Rome, Italy by Pope Innocent XII in 1691. Only three years later, he died of apoplexy on November 30, 1694. Malpighi was 66 years old.